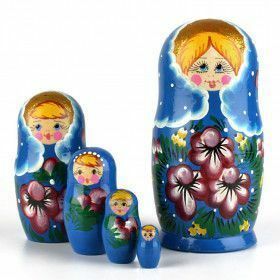 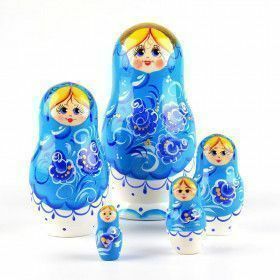 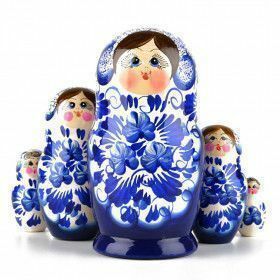 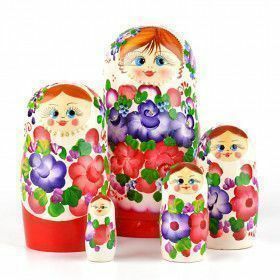 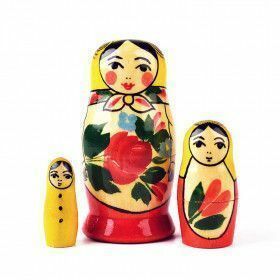 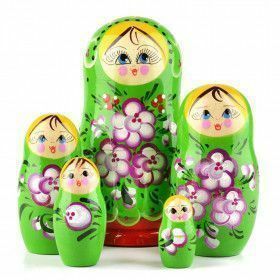 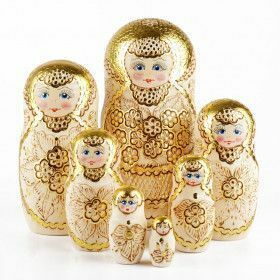 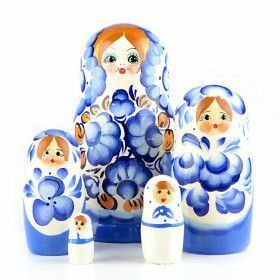 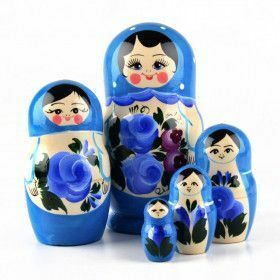 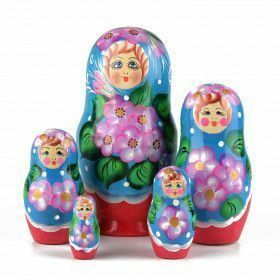 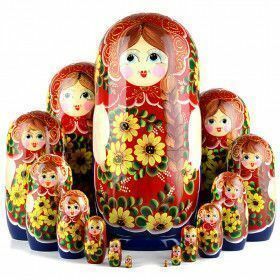 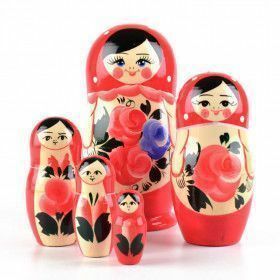 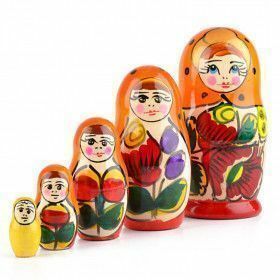 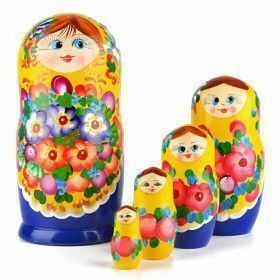 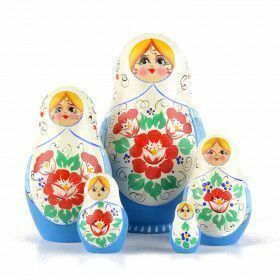 One of our best selling lines of Russian nested dolls is our collection of floral nesting dolls. 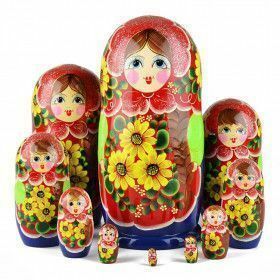 We have nesting dolls that feature daisies, sunflowers, roses, tulips, and more. 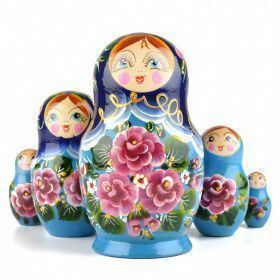 Classic, yet modern, matryoshkas with flowers are the perfect fit for anyone or any home! 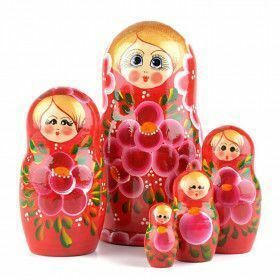 By the way, our traditional nesting dolls feature many red roses!